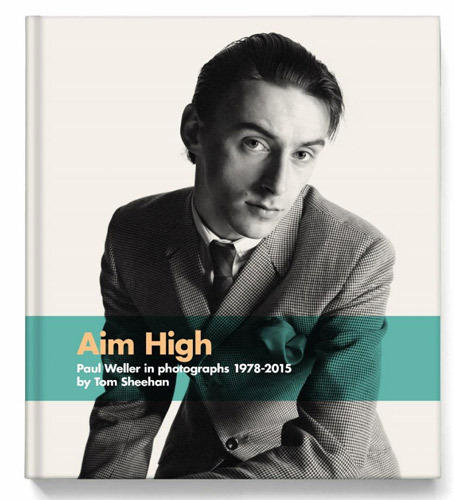 Complete with a foreword from the man himself, Aim High – Paul Weller in Photographs 1978 – 2015 by Tom Sheehan is heading your way in May, but is available to order from today. 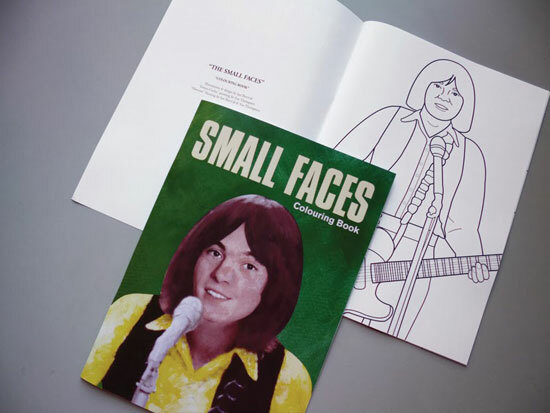 The 240-page book is via Flood Gallery Publishing and available in two formats, Deluxe and Super Deluxe, but the content is much the same. That’s the imagery of someone who first saw Weller on stage with The Jam back in 1977 at London’s Rainbow, supporting The Clash. 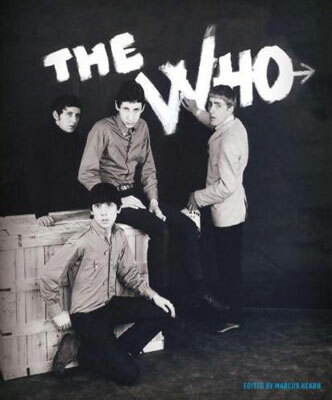 Not long after he started capturing the band on film and subsequently captured Weller for the next five decades. 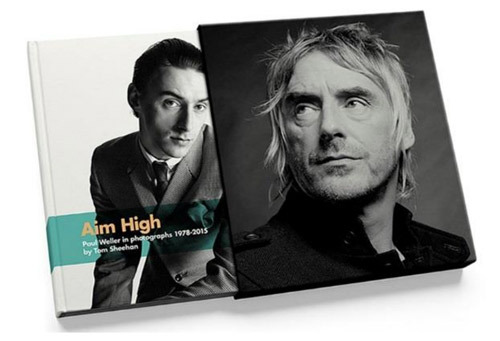 When Weller was photographed by Sheehan for a Mojo magazine cover last year, he suggested to the photographer that he should do a book. So he did. As for those different editions, the both include the book in a hardcover slip case. However, the Super Deluxe is a limited edition of 500, each with a pearlescent hard slip-case and three unique photos from the photographer’s archives. You also get a bound-in certificate of authenticity signed and numbered by Tom Sheehan himself. A launch event for the book will take place at The Flood Gallery, 8 Greenwich Market, London SE10 9HZ on Thursday 26th May (all welcome), but if you want to order now, you can do that online. 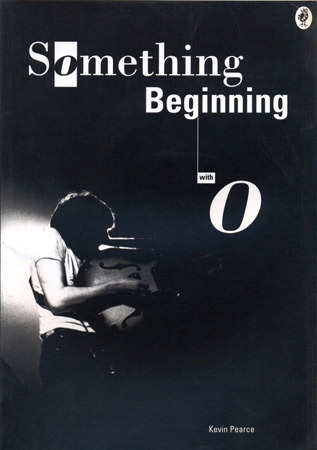 It doesn’t look like this will be offered via amazon.co.uk . Instead, you will need to order via Pledge Music, with the books priced at £56 or £78, depending on whether you want the Deluxe or Super Deluxe. More details at The Flood Gallery too.